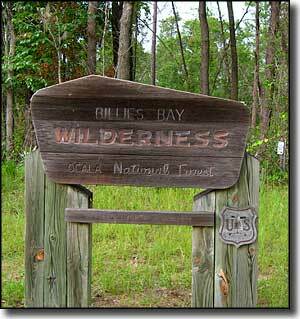 Billies Bay Wilderness is a 3,092-acre refuge on the Ocala National Forest that was designated wilderness by Congress on September 28, 1984. 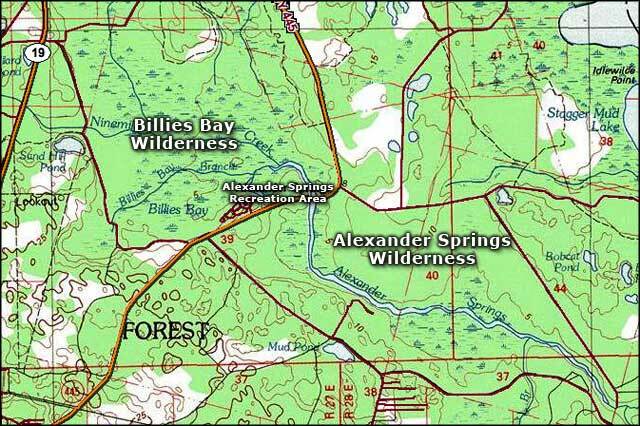 As usual in Florida, "bay" means "swamp," and this is a swamp whose slow-moving water flows (Nine Mile Creek and Billies Bay Branch) contribute to the headwaters of Alexander Spring Creek in the nearby Alexander Springs Wilderness. The name supposedly comes from a pirate named Billie Bowlegs who is said to have hidden out here once upon a time... although most references I've come across also say Billie Bowlegs was a Seminole chief prominent during the Third Seminole War. Billies Bay Wilderness is about 2/3 hardwood swamp with the other 1/3 consisting of a piney flatwood around the perimeter of that swamp. 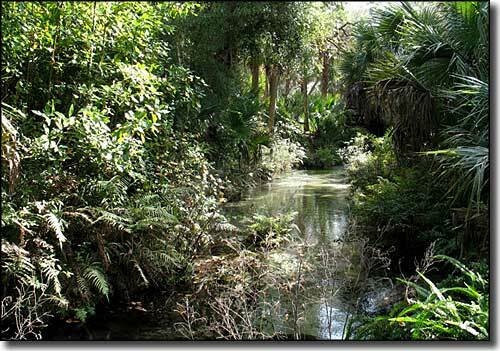 Growing in and around the swamp you'll find cabbage palm, sweet gum, red maple, bay, gallberry, scrub oak, palmetto, and loblolly, longleaf, sand and slash pine. 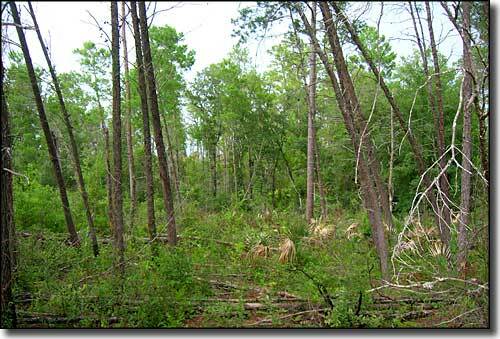 The gallberry and palmetto underbrush is so thick you won't be interested in trying to bushwhack through here. There are enough alligators in this swamp to make the trip interesting, too. 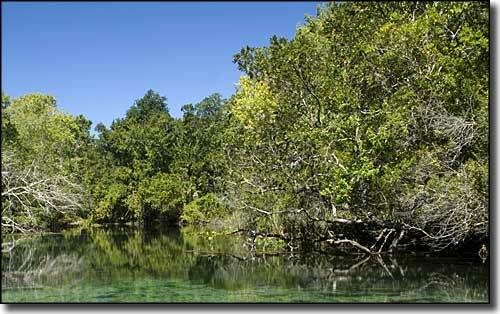 Billies Bay Wilderness doesn't have any old roads and there are no trails of any sort, but the Florida National Scenic Trail does kinda skirt the southwestern corner of the wilderness. Most folks reach the property by driving along the Florida Black Bear Scenic Byway (CR 445) through the southeastern part of Ocala National Forest. Lower photo courtesy of Michael Messina. Map courtesy of National Geographic Topo! Other photos courtesy of Tidewater-Florida.com CCA ShareAlike 3.0 License.